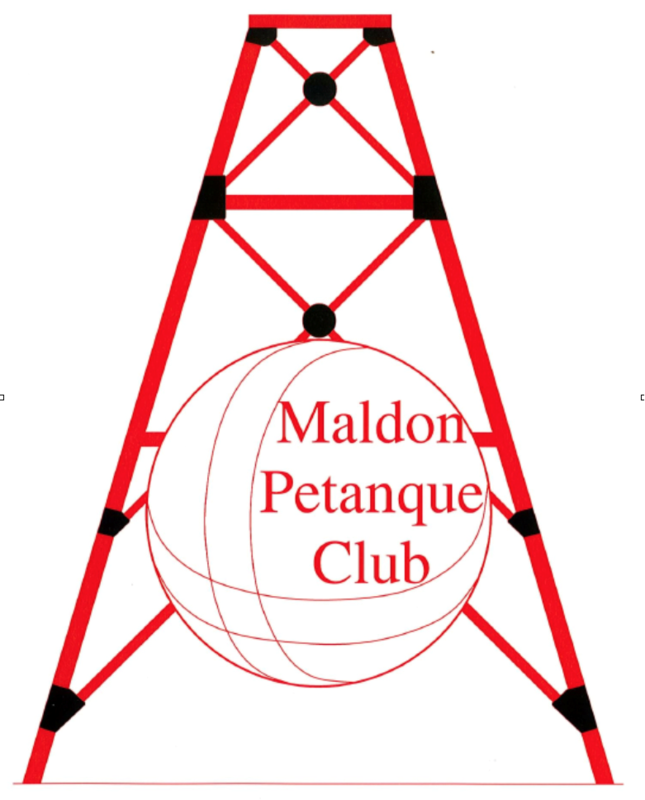 Home > Organisations > Maldon Pétanque Club Inc. The Club was established in 2003 and has a growing and enthusiastic membership. Pétanque is a family game where gender, age and physical prowess have very little to do with success. Skill and cunning need time to develop! We extend a warm welcome to visitors and new players. Come and try pétanque with us. Boules are available at no charge and an experienced player will guide you through the basics. You just might find it’s the sport for you. We meet every alternate Sunday, with games starting at 2 pm. and at 1:30 in the winter months. After the competition we repair to the church hall for a delicious afternoon tea.